Milana Marsenich lives in Northwest Montana near Flathead Lake at the base of the beautiful Mission Mountains. She enjoys quick access to the mountains and has spent many hours hiking the wilderness trails with friends and dogs. For the past 20 years she has worked as a mental health therapist in a variety of settings. As a natural listener and a therapist, she has witnessed amazing generosity and courage in others. 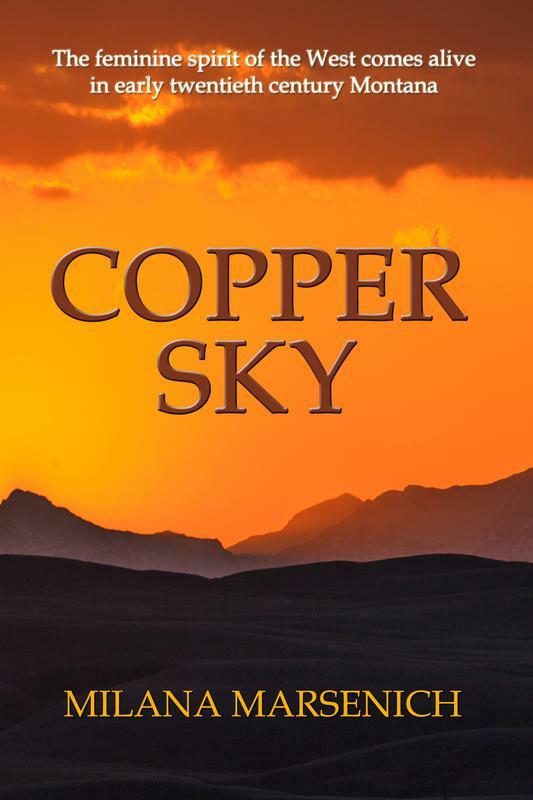 She first witnessed this in her hometown of Butte, Montana, a mining town with a rich history and the setting for Copper Sky. She has an M.Ed. in Mental Health Counseling from Montana State University and an MFA in Creative Writing from the University of Montana. 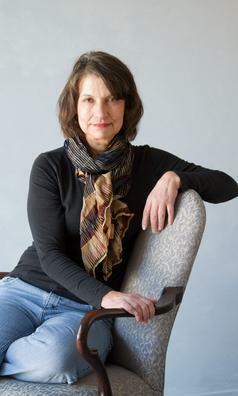 She has previously published in Montana Quarterly, Big Sky Journal, The Polishing Stone, and Feminist Studies. 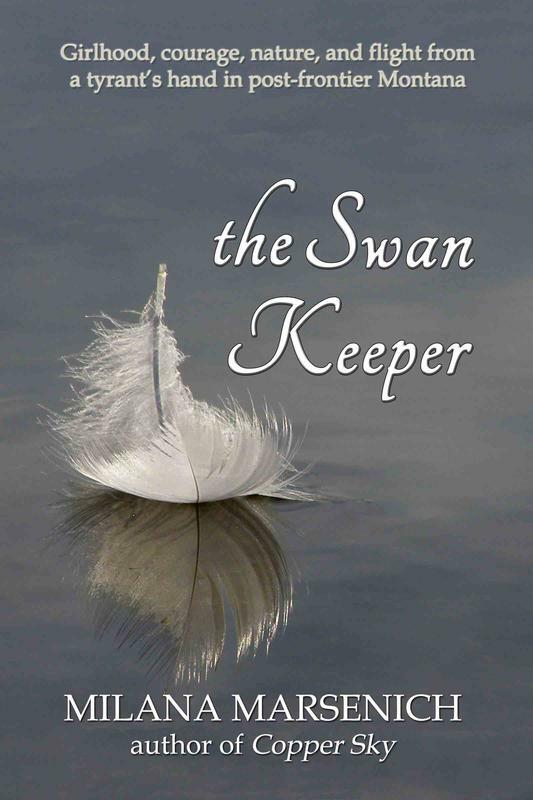 She has a short story included in The Montana Quarterly book Montana, Warts and All, The Best From Our First Decade.